de Cor's Handmades - Malaysia Handmade Jewelry: Foldio - Is it Perfect for Jewelry Photography? 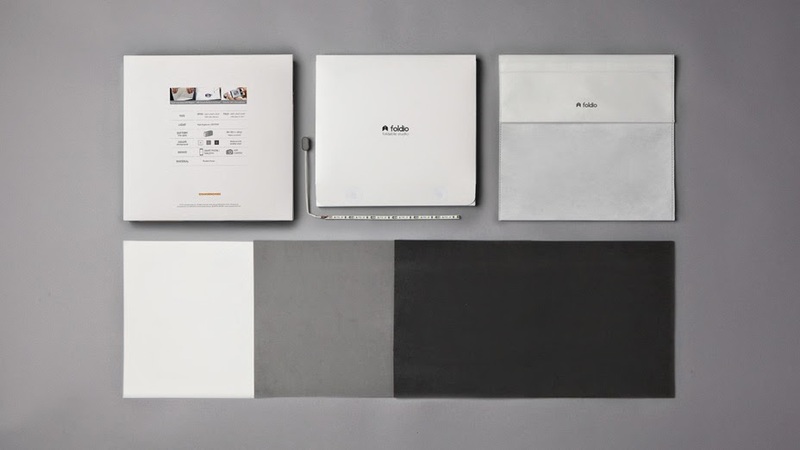 Foldio - Is it Perfect for Jewelry Photography? 1) The lightbox is too big and it's taking up too much of space, space is my very precious asset. 2) I have bought 3 Tertial Working Lamps (with white day light bulbs of course) from Ikea and found them too difficult to mount and have them angled properly. 3) There's a toddler running around the house touching and dissembling absolutely everything. 4) My jewelry really don't need that big tent. 5) I really don't have time to set up the lightbox and lamps, and keep them back into places. I can go on and on with the list to justify why do I need Foldio but now, it's all done, I've already bought it. 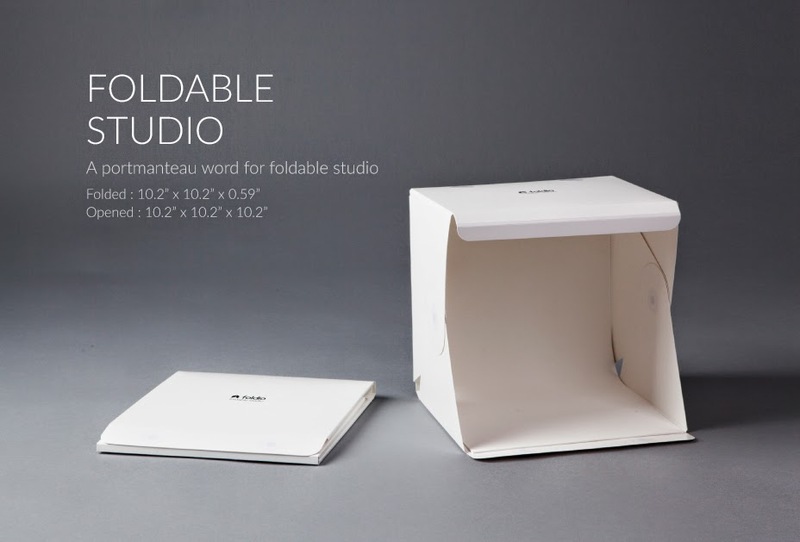 Foldio is a foldable, super portable table top photo studio with built in lights and backdrops (I already love it when I read this, because simplicity is the ultimate sophistication in life with a toddler). The package comes with three backdrops - Black, white and gray, and after viewing their clips I decided that it's not complicated to make my own backdrops from fabric, paper or anything flat if I need them to be in different colors. It makes a 10.2" cube, when opened, this is not big at all, I do wonder will this be perfect for my jewelry photography, you know, I make bracelets and necklaces too! And last but not least, it folds up and stores flat, you could bring it everywhere if you are keen. It is selling at USD$49 in Photojojo.com, but they only carry the version with one just one LEDstrip, shipping cost to Malaysia is $20. Hope you have a fun week ahead!